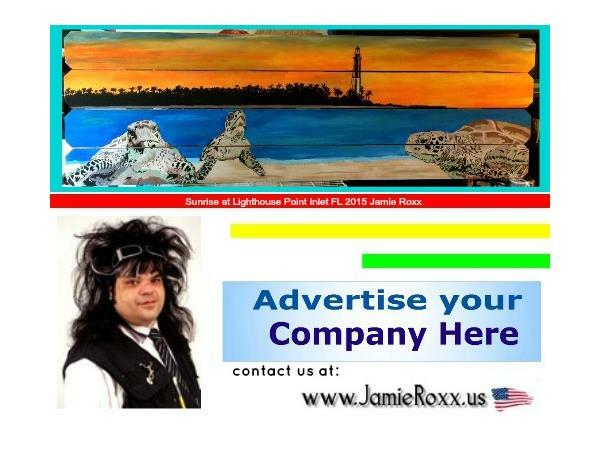 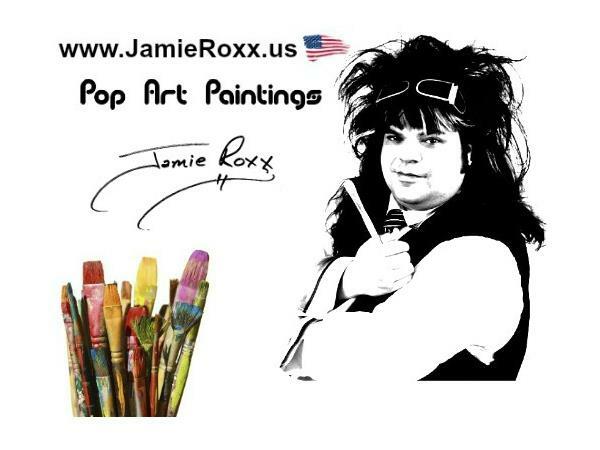 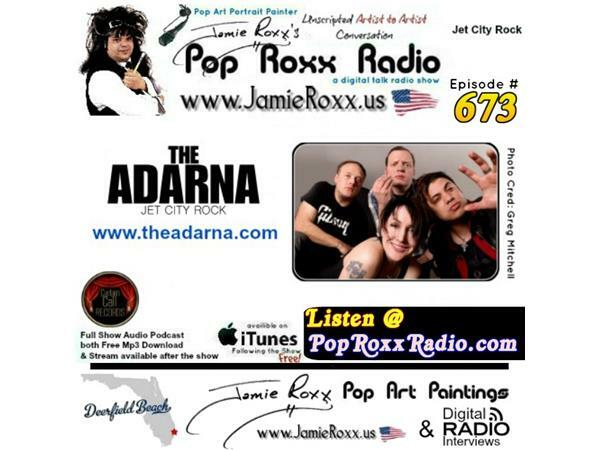 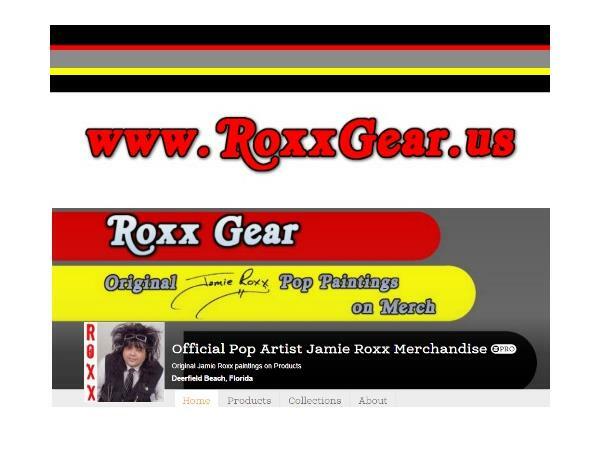 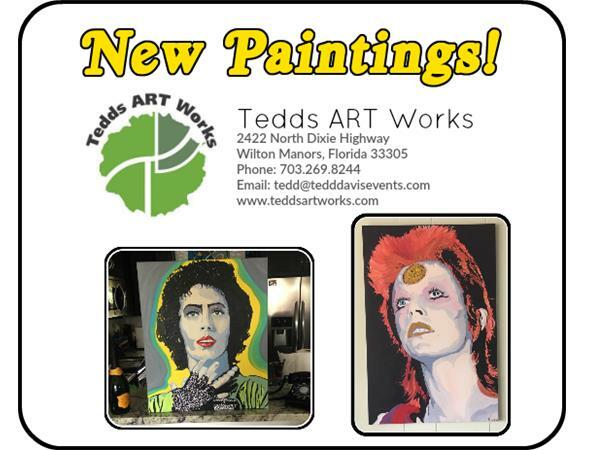 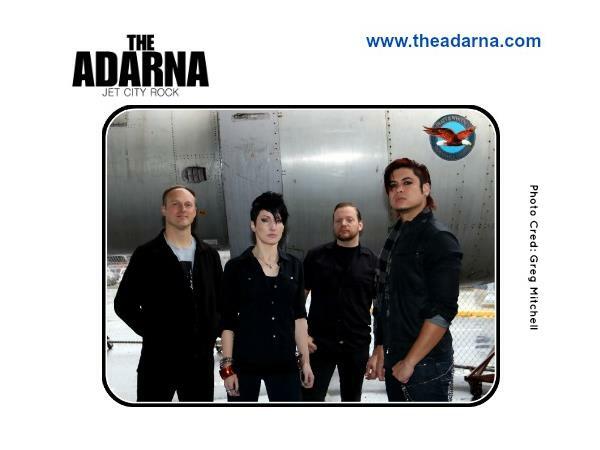 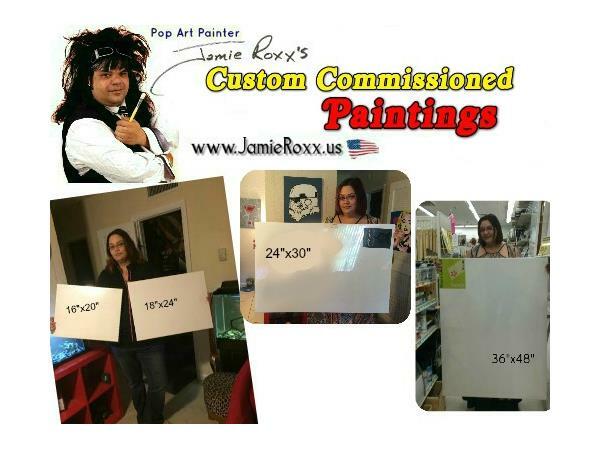 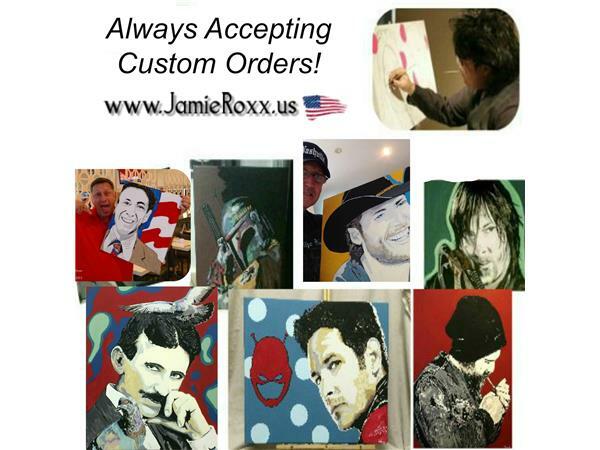 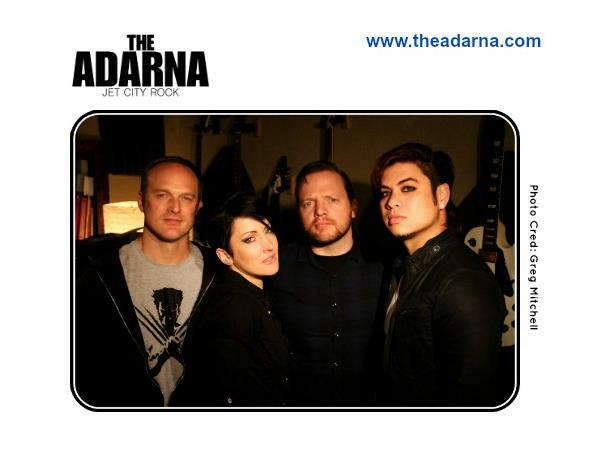 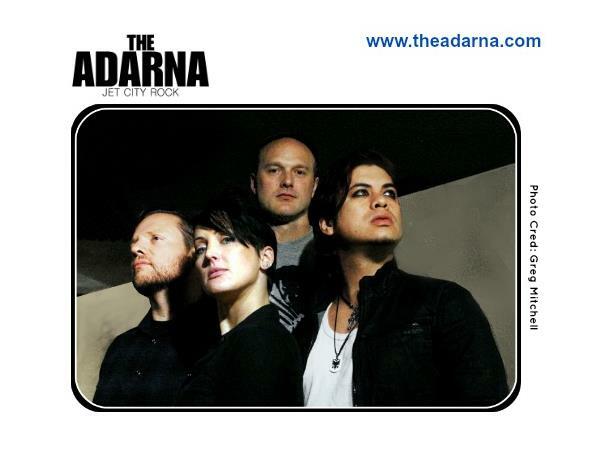 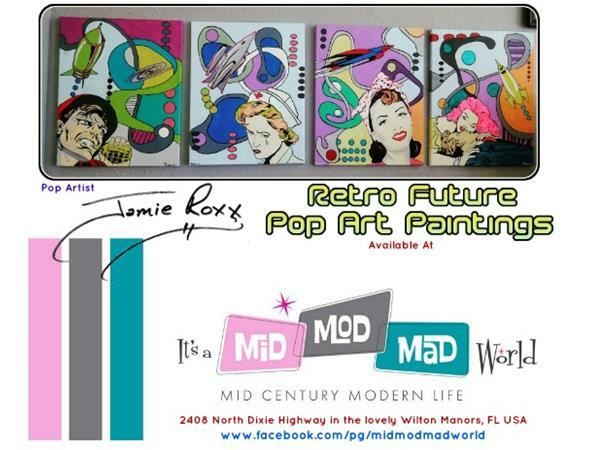 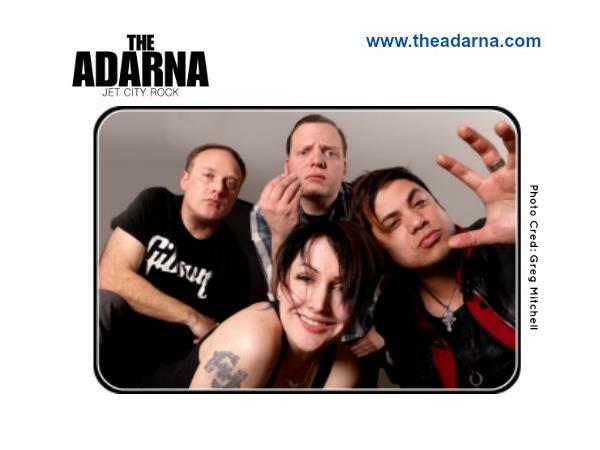 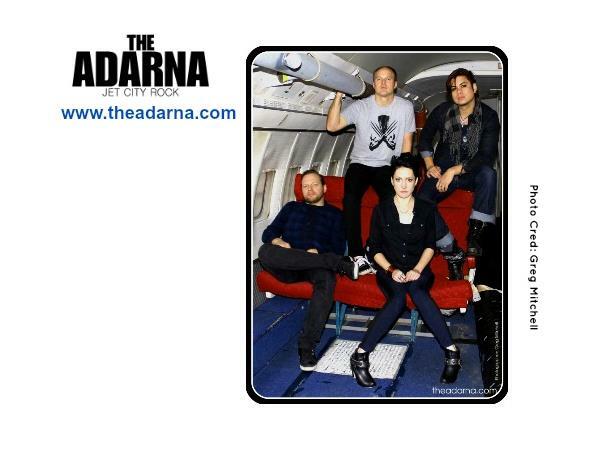 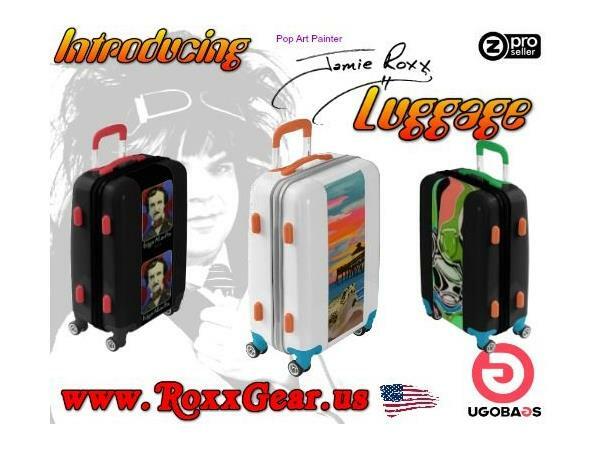 Pop Art Painter Jamie Roxx (www.JamieRoxx.us) welcomes The Adarna, (Jet City Rock) to the Show! 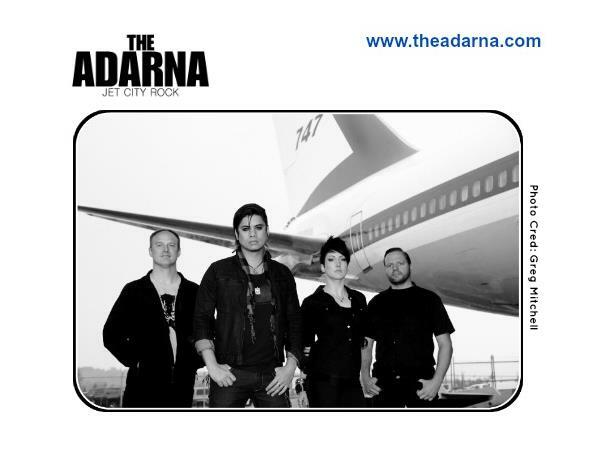 Taking their name from a mythical phoenix-like songbird in Filipino folklore, The Adarna [pronounced uh-darn-uh] are the first band to ever coin their genre as “Jet City Rock,” due to their proximity to Seattle's Boeing Field. 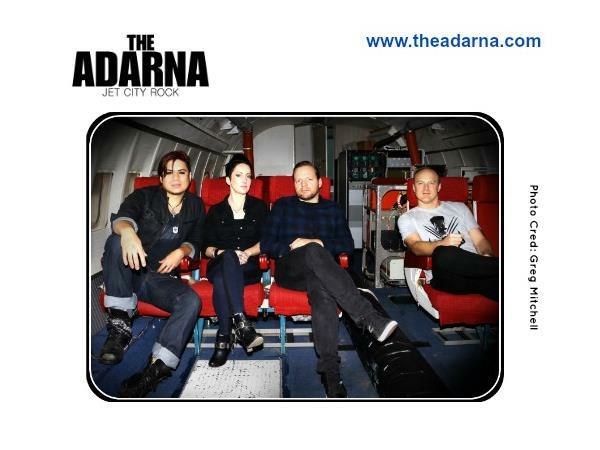 Five years out of the gate and The Adarna recently completed their 7th national tour titled the Dollars & Dignity Tour, which includes their performance at one of the largest hard rock festival in North America-- Rocklahoma.